But what has been missed is how much of that success is coming off of Syracuse’s own missed shots. According to KenPom, the Orange ranks second in the country in offensive rebounding percentage at 42.4 percent. That’s more than 10 percent better than last year’s team and the best Syracuse performance in KenPom’s database. 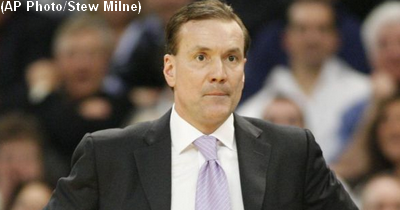 The next best season for a Jim Boeheim team came in 2005 when SU ranked seventh at 40 percent. 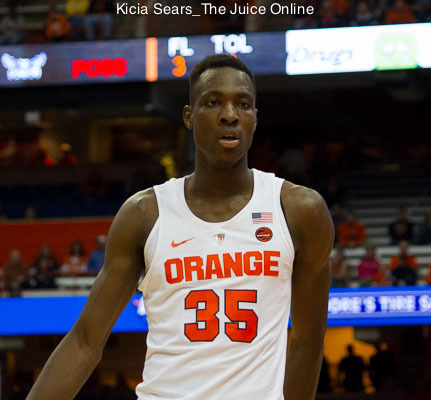 This success on the offensive glass is due largely to SU’s two centers: Paschal Chukwu and Bourama Sidibe. They lead the team with offensive rebounding percentages of 13.3 percent and 12.3 percent, respectively. While Oshae Brissett has garnered most of the attention for his rebounding volume, his success has come largely on the defensive boards. He leads the team with a 22.5 defensive rebounding percentage, but he is bested on the offensive glass by fellow freshman forward Marek Dolezaj 11.8 to 8.5 percent. 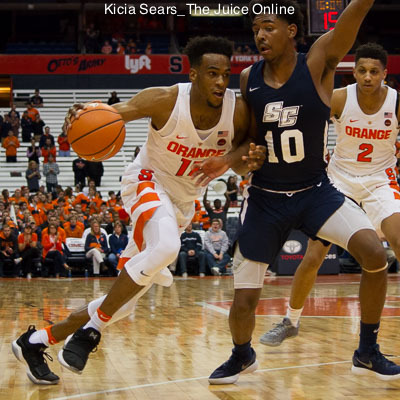 Could Oshae Brissett leave Syracuse after his freshman year?